It's the 10th Havaianas Thong Challange, meet our Tasmanian Devils, and come to Mudgee's Sydney Cellar Door. Instagram has taken a leaf out of another Vine (get it!?) by changing their video settings, which now display as an endless loop. This subtle change is great for advertisers, as it ensures the odds of the video being viewed are a lot greater. Your next date could come from a Facebook ad. Lovebook is a new dating service, which creates a Facebook profile and advertises you as a potential date. Three different rates will buy you targeted ads to find you your perfect match. Word Map is an experimental collaboration from Google Translate and Wikipedia which brings into context the relationship between language and geographical space. 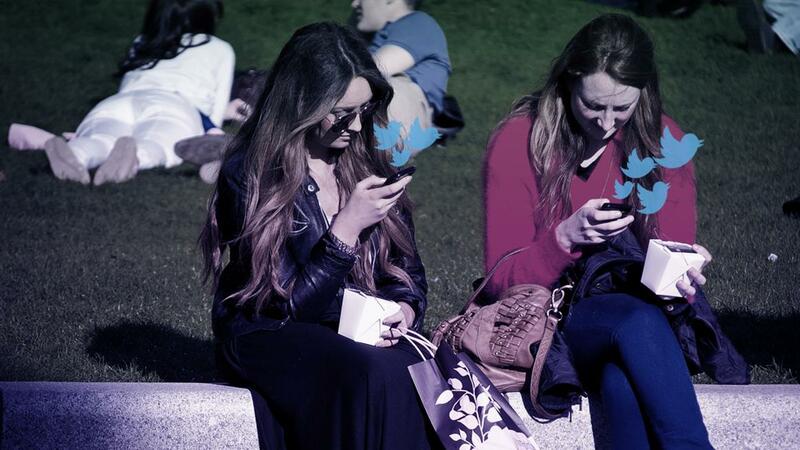 The secret behind innovative tweeters is out, read the article to get your tips. Several Tasmanian Devils have been fortunate enough to make Tassie luxury lodge, Saffire Freycinet, their home. Our first thought was that we were very jealous of these Devils. Our second thought was, why? The answer: our humble friends at Saffire would never say it themselves, but they are making a great contribution to the lives of one of Australia’s most endangered species. 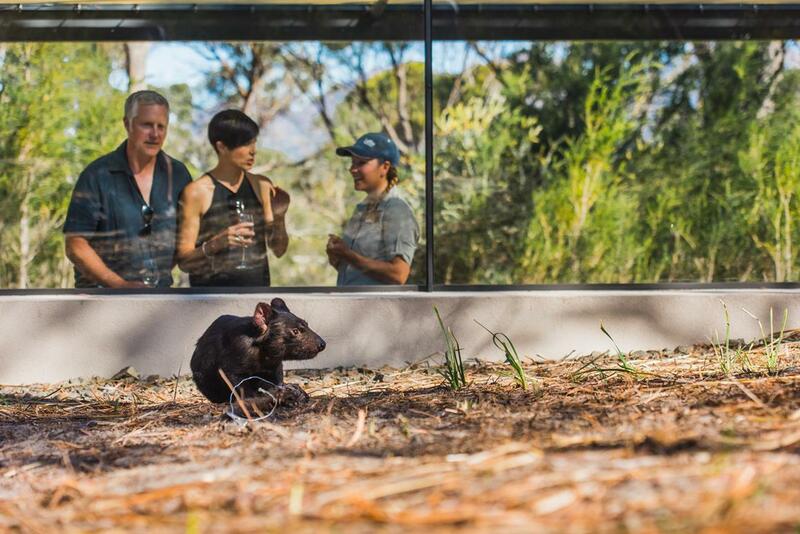 In conjunction with the University of Tasmania’s Menzies Institute for Medical Research and the Save the Tasmanian Devil Program, Saffire have built a one-hectare purpose designed enclosure on property so that people have the opportunity to see the devils up close. Or as close as you want to get. Saffire are on the quest to find the cure for the Tasmanian Devil Facial Tumour Disease. We are very excited that we get to join them in such a great endeavour. You can find more information here. It’s not a true-blue Australia Day without a BBQ and giant inflatable Havaianas thong! Klick donned their favourite pair of Havaianas for the 10th anniversary of the Thong Challenge, coordinating national media coverage across five states. As one of Klick's longest running partners, the team has seen this event grow in popularity over the years with registration numbers at an all-time high in 2015. Several notable Australians got in on the action, with Laura Dundovic, Nadia Bartel, Natalie Gruzlewski, Melanie Vallejo and Scherri-Lee Biggs appointed as ambassadors to rally their state to take out the world record for longest line of Havaianas in open water. For the fourth year running, Cottesloe Beach took out the challenge clocking 2,210 entrants, closely followed by Torquay at 1,556 people. Of course the real winners on the day were the five local Surf Life Saving Clubs, with $10 from each registration supports their Nippers program – a total of $70,000 was raised at this year’s event. Calling All Food & Wine Lovers! 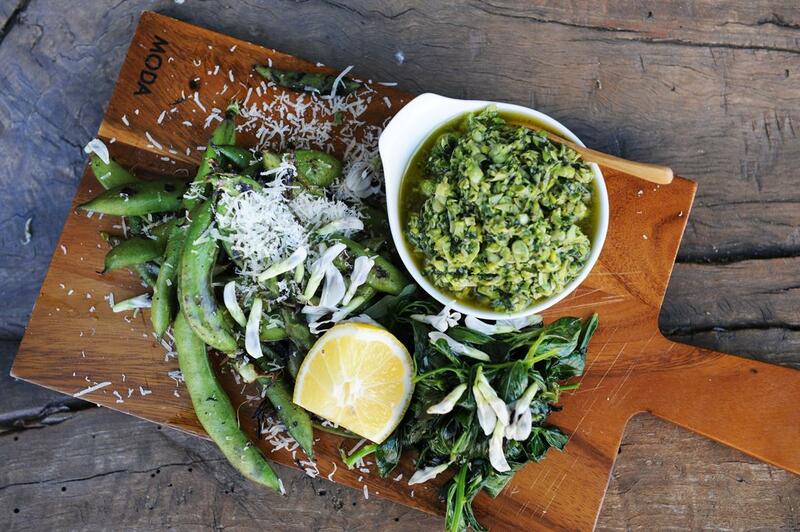 We love any time Mudgee Region brings its produce, wine and country charm to Sydney in abundance. This month it's thanks to Sydney Cellar Door: your chance to enjoy all those things and more as part of the NSW Food & Wine Festival. Come all yee food and wine lovers to hang out with us in the Mudgee urban vineyard. We’ll be there sipping on Mudgee’s finest with a side of Gooree Park waygu burgers. Delicious. Wine tokens can be purchased here. 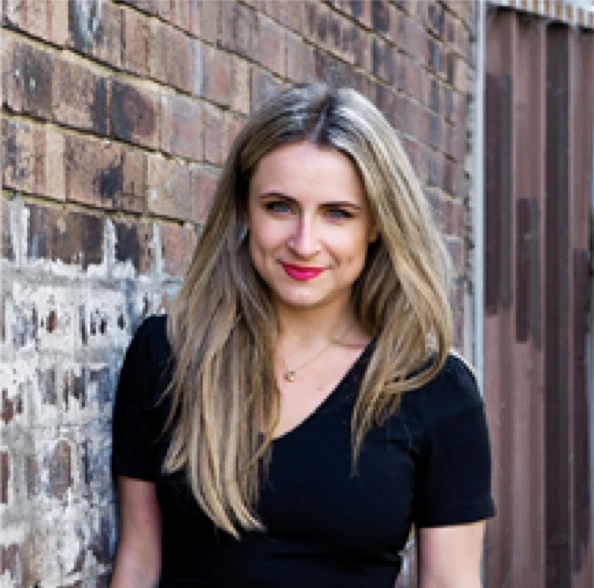 Our shining Klickster Margarita pens her thoughts and learnings from LeWeb, the conference she attended in Paris late last year. “We want it to be disruptive,” said almost every boss or client to their team in 2014. One of the most over-used words of the year, many mistake disruption for a big, splashy stunt that gets media attention. Indeed, as PR people it is our job to make news and capture attentions, however this kind of activity is also unsatisfying from a PR perspective. Does one loud bang influence behaviour, promote credibility, build loyalties or drive advocacy? Probably not. How do we make a big bang while still adding value to our clients? Read the full PR News Online piece here.